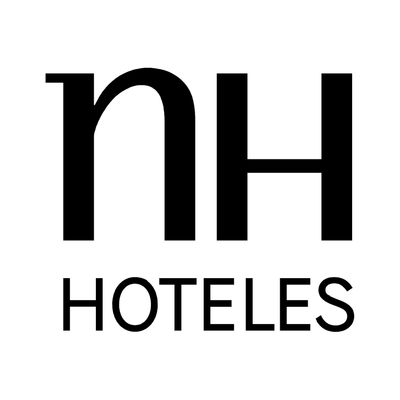 NH Hoteles did something remarkable this week. Rather than hiring a demolition to demolish one of its hotels, the company decided to allow 30 customers the opportunity to "relieve stress" by destroying everything in their path. Here is a link to a story from one of the many media outlets that ran this story. The Big Deal: There are countless publicity opportunities that can be had by for-profit organizations. These opportunities, if used correctly, can help spread the word about your brand and identity. In addition, there’s no payment for media placement, so it’s cost effective and can add credibility.